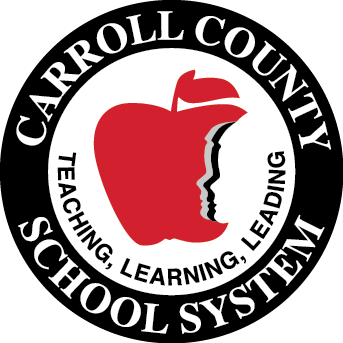 (March 9, 2018, Carrollton, Georgia) Carroll County School Sytem students recently competed in a system-wide Young Georgia Authors Writing Competition for Kindergarten through twelfth grade. This competition celebrates the creative and academic efforts of students in any genre of writing, including poetry, short stories, journalism, research, literary analysis, argument, and more. Kindergarten through twelfth grade winners will participate in the state competition. Below is a list of the System-wide winners and honorable mentions.